A symbol is a method of attaching meaning to an action or item by associating it with something else thus giving the symbol a new, significant meaning in the story. Symbols are ways to inform the reader without using actual words to explicitly convey that information. My current project is an origin story for a character used in a later story. When this character is introduced, I give her a locket I intend to use in the later story. However, this triggered the “Chekhov’s Gun” principle paraphrased as “If you introduce a narrative detail, that detail must be used later in the story.” I decided I’d deal with that later and moved on. Then, I needed something to help express the character’s distress. 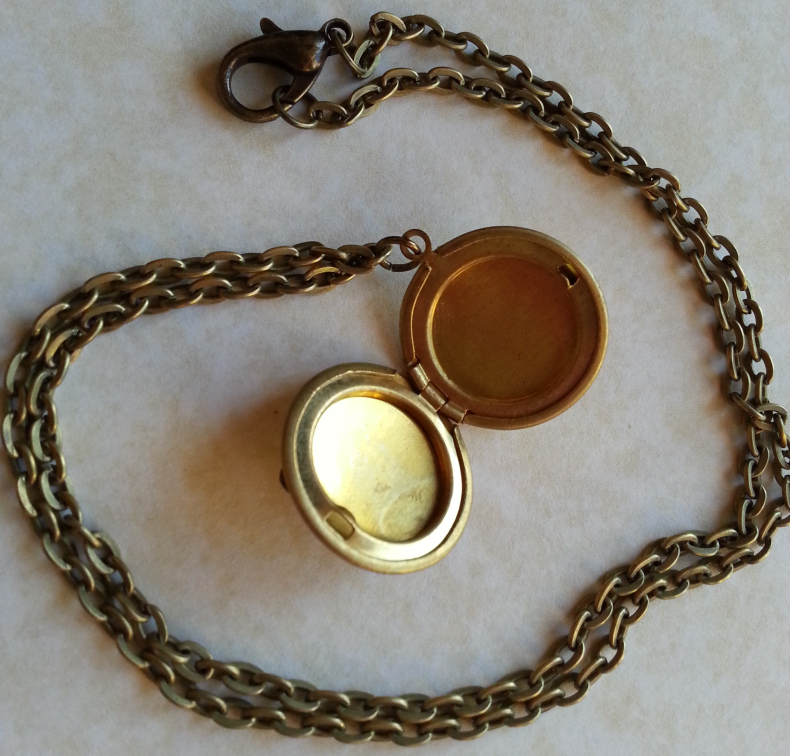 The locket introduced at the beginning was the solution. It was related to a tragedy in her life, which was the cause of her distress, and it resolved the Chekhov’s Gun dilemma. The magic of this revelation was how it affected the story’s ending. I knew what needed to happen at the end of the story, but I did not know how it would happen. In a rush of adrenaline induced euphoria, I saw how the locket defines the story and creates the ending. Moments like this make writing addictive. Symbols are wonderful. I think I’ll keep them. A motif is a recurring element that has symbolic significance in a story. 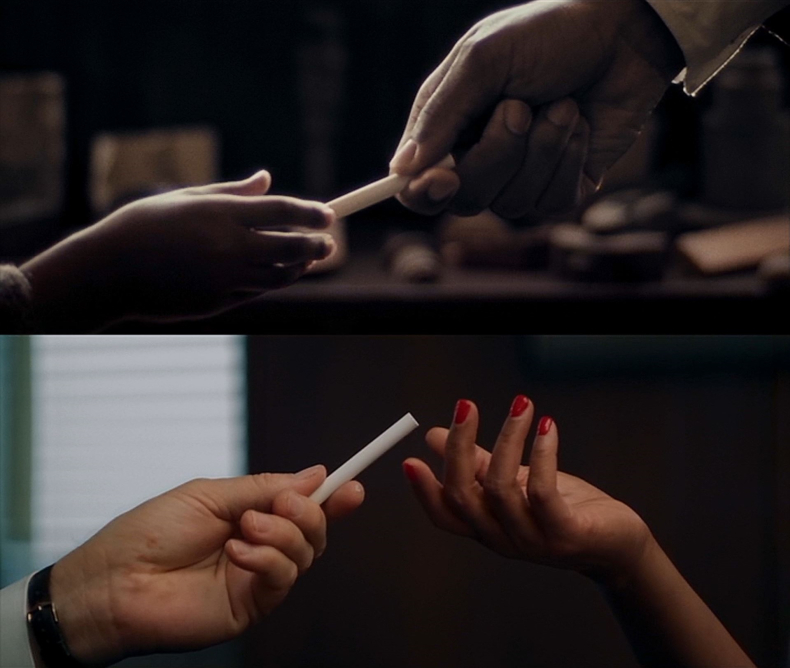 An example I noticed in the movie Hidden Figures (2016) was when child Katherine G. Johnson’s teacher handed her the chalk, and then later her boss handed her the chalk. Both times Katherine proved herself by solving a math problem on the blackboard. These scenes also ended with Katherine adjusting her glasses. The movie had other motifs as well, such as Dorothy Vaughan saying “attagirl” when she got some device to work. I tend to do a few motifs without thinking about them. My goal is to improve my motifs by actively giving them the thought and planning they deserve. I read quite a few books this year. Science fiction, fantasy, science fact, memoirs, current affairs, history, skill building, and self help are a few of their categories. I learned many things and I was entertained. These six are among my favorite reads in 2018. Book covers for my six favorite books I read in 2018. I love my gift. She’s wonderful. And, karma taught me which list I’m on. It had been a little sneeze, but now I sit in the yard, in the snow, the cute baby dragon curled up in my lap, asleep, innocent and sweet, smoke still rising from her nostrils as I watch my house burn, the flaming Christmas tree still framed in the window. My 100-word Christmas story for 2018. For years, I’ve practiced the craft of writing fiction. The scale of the subject is sizeable. Every author has their own take on the topic and each has their own process for achieving success. By studying what these people teach, and by writing close to a million words, I’ve developed my process, a process that accommodates my personality and idiosyncrasies. I may never be a master, but I do constantly improve. This year I’ve applied my process to short stories. The turnaround time for creating a short story as opposed to a long form novel has allowed me to rapidly practice story structure, character change arcs, and other details of story theory. Each story has strengthened my skill set. And, each story has been wonderful. I am proud of my accomplishments. I’m going to keep pushing, keep improving, and keep having fun. Normally, I know the plot of a story first. Then I lay over that plot the main character’s character change arc. These two steps happen so close together, there’s not really a delay between developing the plot and the character change arc. With my current project, however, I did not have the plot figured out. I only knew the essence of what needed to happen. To solve my dilemma, I set the plot aside and concentrated on the main character’s character change arc. Once I knew how the character would change, I returned to built a plot to support that change. Over the years, I’ve studied many resources about character change arcs and feel comfortable with them, but to help with my current effort, I decided to review and refresh my thinking. I reread K.M. Weiland’s article series How to Write Character Arcs. I was amazed how that gave me insights and ideas about my characters and the story plot. More details are still to be developed as I outline, but I’m excited about where the story is going. Recently, I’ve been writing short stories. With them I can practice my writing craft skills quickly because a short story doesn’t take as long to write as a long-form story. This quicker turnaround allows me to refine my writing process by repeatedly running through it over several months rather than years. For these stories, I aim for 6,000 words. I searched for information about micro fiction story structure and discovered a variety of opinions, all of which are probably valid. The story I wrote this year has a three part structure: 1) Setup, 2) Bridge, 3) Consequence. I like the way it turned out. Later I’ll experiment with some of the structures and methods other writers suggest. In December, near Christmas, the story should be available for you to read. Stay tuned. For this year’s Clarion West Write-a-thon, I worked on my short story skills. One story is in the submission phase looking for a market to call home. 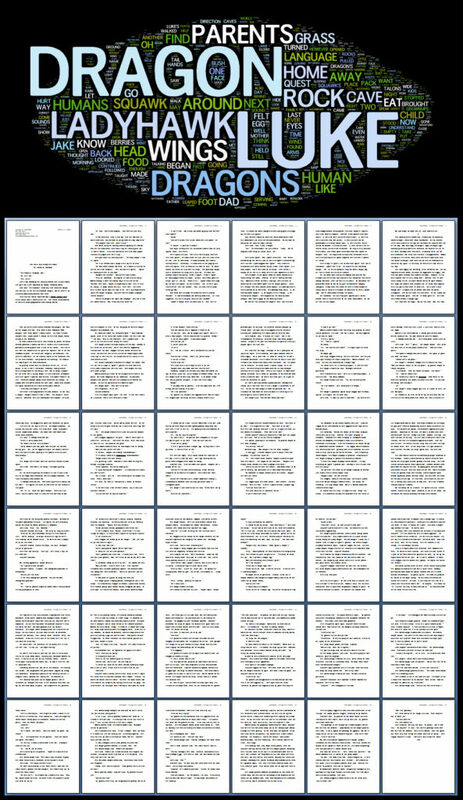 A draft of a second story is finished and is now being edited. The story is slightly long for my target markets, but with some work, it will be made right. After editing, my Alpha and Beta Readers will look at it and their suggestions will be applied as appropriate. Then it will begin its submission phase.